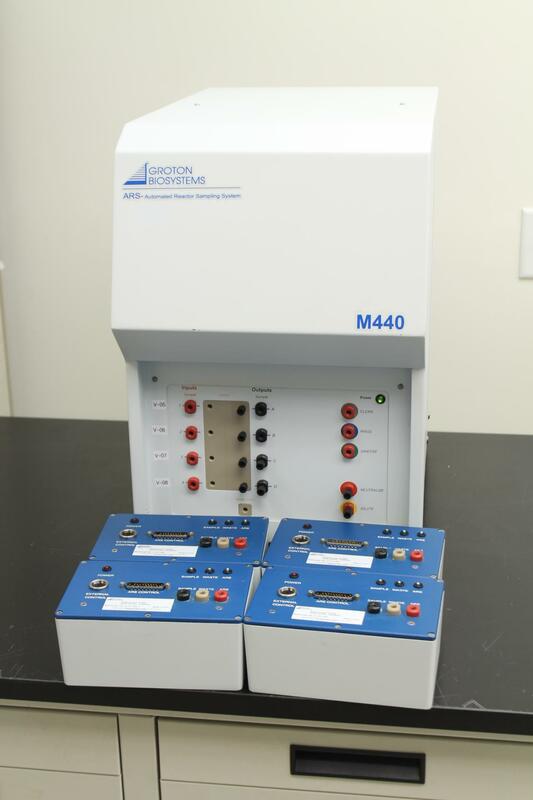 Groton Biosystems ARS-M440 Automated Reactor Sampling System w/ 4x M-iRIM . New Life Scientific, Inc. This system is in good condition. We cannot test it past power on because we do not have the software. The green power light was on when powered up. See pictures for more details.